One of Samsung’s popular Android phone and flagship now has a dual SIM variant. 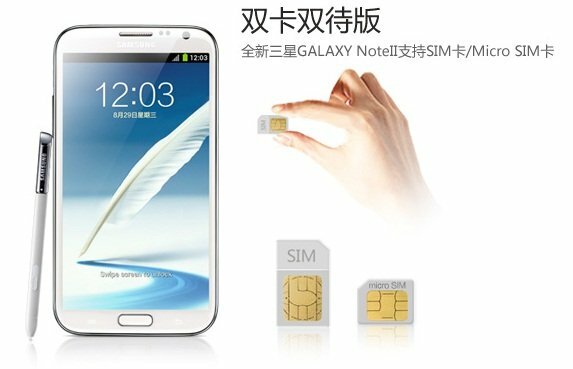 Samsung China has recently launched a Samsung Galaxy Note 2 Dual SIM with model number GT-N7102. Both the SIM cards is reported to have GSM and HSDPA support. The Samsung Galaxy Note 2 GT-N7102 Dual SIM variant is basically same with the GT-N7100, with the same processor clocked at 1.6GHz, and 5.5-inch Super AMOLED HD display. 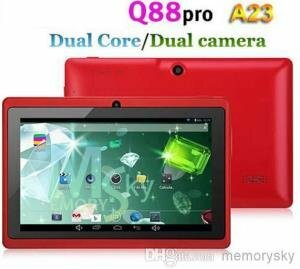 It has GSM 850/900/1, 800/1,900, and WCDMA 850/900/1,900/2100 MHz as well. The only difference is that it will be able to support two SIM cards and will have two SIM slots. One SIM slot is for a regular sized mini SIM while the other slot is for a Micro SIM. A lot of people would be wondering, what’s the difference and what’s the dual SIM feature for? Well there are people who prefer to have a phone with dual SIM functionality so that they can take advantage of the networks available in their area. Smartphones with dual SIM features are usually entry level to mid level smartphones. We seldom see high end smartphones with dual SIM functionality. But it seems that Samsung will also be targeting that part of the market as well. The Dual SIM Samsung Galaxy Note 2 GT-N7102 is said to go on sale this coming December 23, 2012. I’m not sure about the price, but according to GSMArena the price is around 700 Euro.